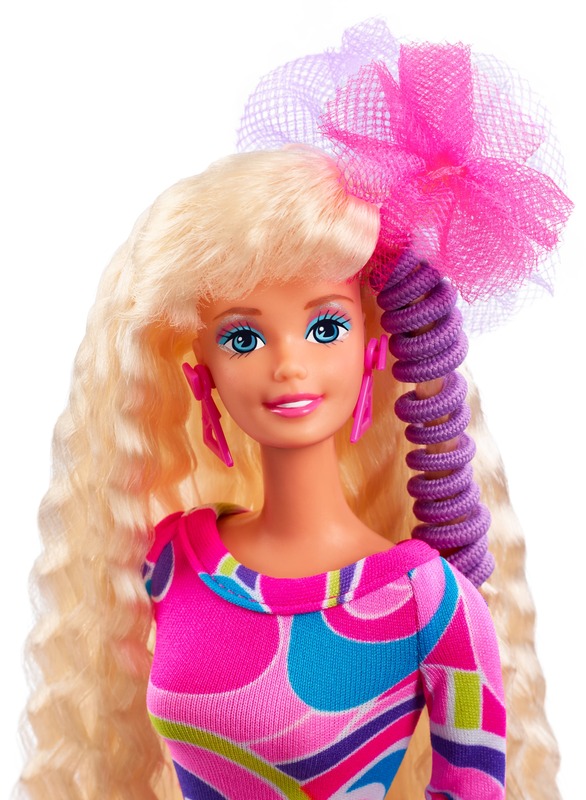 Barbie is the symbol of beauty and elegance. It depicts a lot more than this. 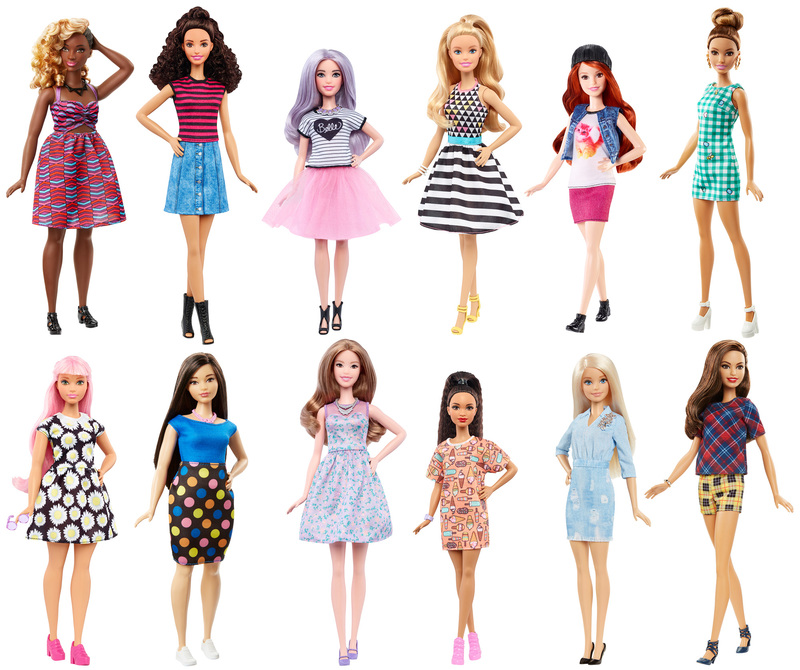 The dream of dolls, mainly Barbie doll convey different meanings as per the life situations. 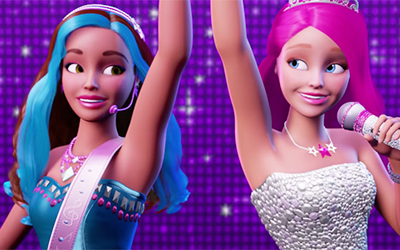 Barbie dolls reflect the fond memories of childhood play. It is also one of the most common toys that people have played in their childhood. Some people see a Barbie doll in their dream, when things are not running fine in their lives. This means that they are frustrated of the current situations in life and wish to go back to their childhood where everything was good. 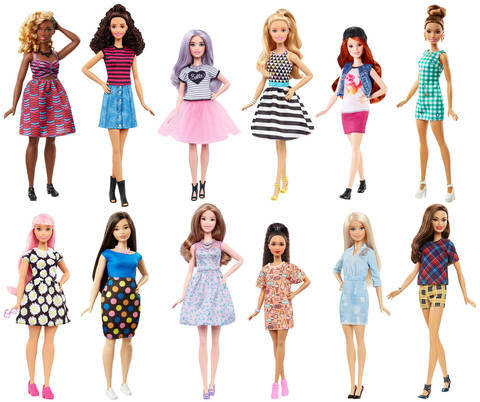 Barbie Dolls signify innocence and beauty. 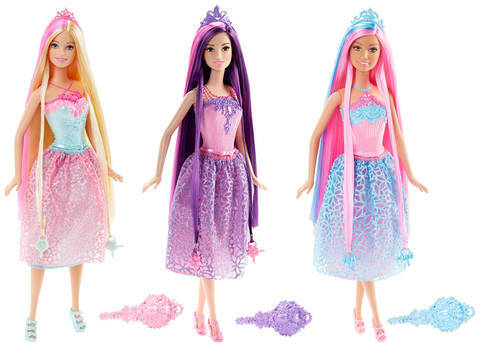 A Barbie dream is also related to the different emotions you go through. It may hint you on the insecurity about your own personality. 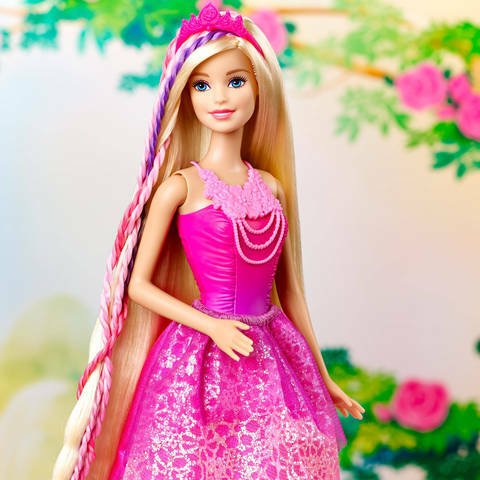 Dolls are the best child's play with friends and thus, if you see a dream of a Barbie doll, they may either try to sign you something about your friends or their behavior towards you. 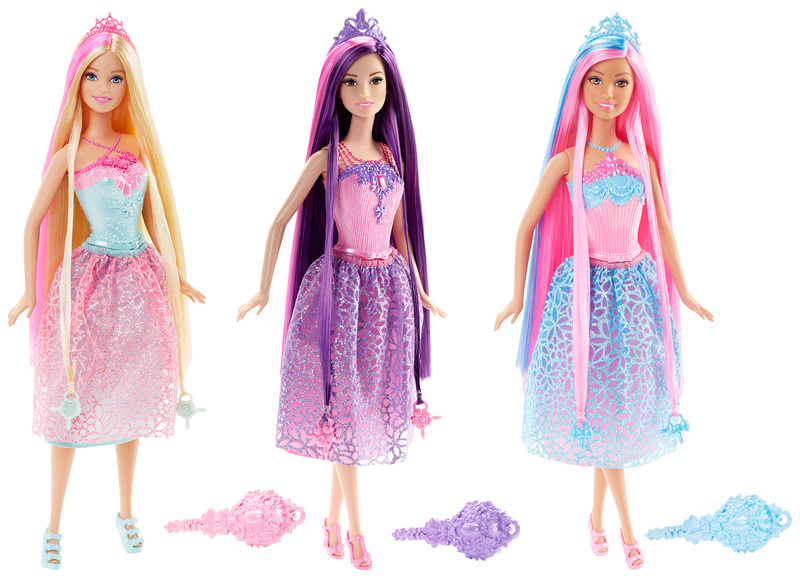 The Barbie accessories and Barbie dollhouse are other important factors to notice in dreams. For instance, a Barbie dollhouse may speak about your family and your property related matters. 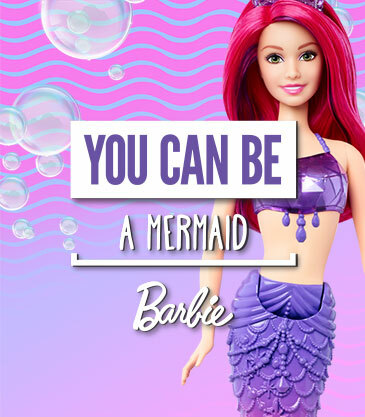 On the other hand, Barbie accessories are your responsibilities or your friends in life. 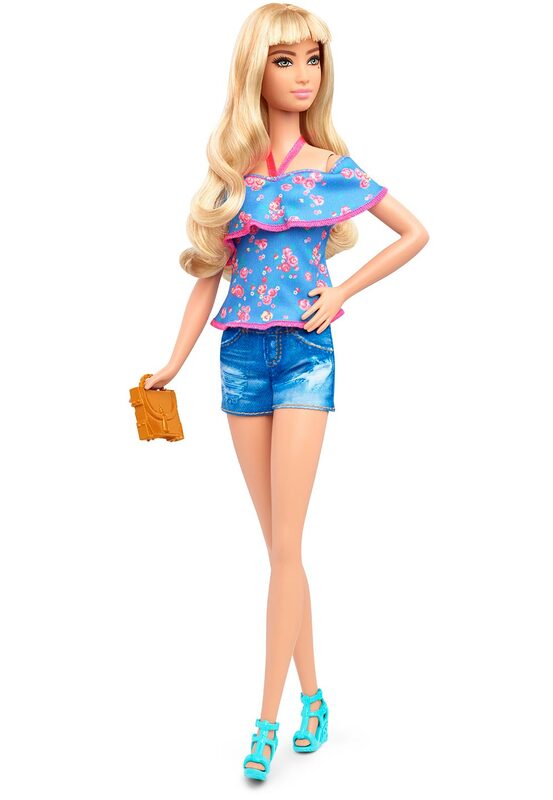 Broken Barbie Doll: To see a broken Barbie doll in dream means that one of your close friends might leave you or break the friendship with you. These also depict that your old memories are fading and it is time for new memories to fill your life. The other meanings related to a broken Barbie means that you are insecure of something in life. 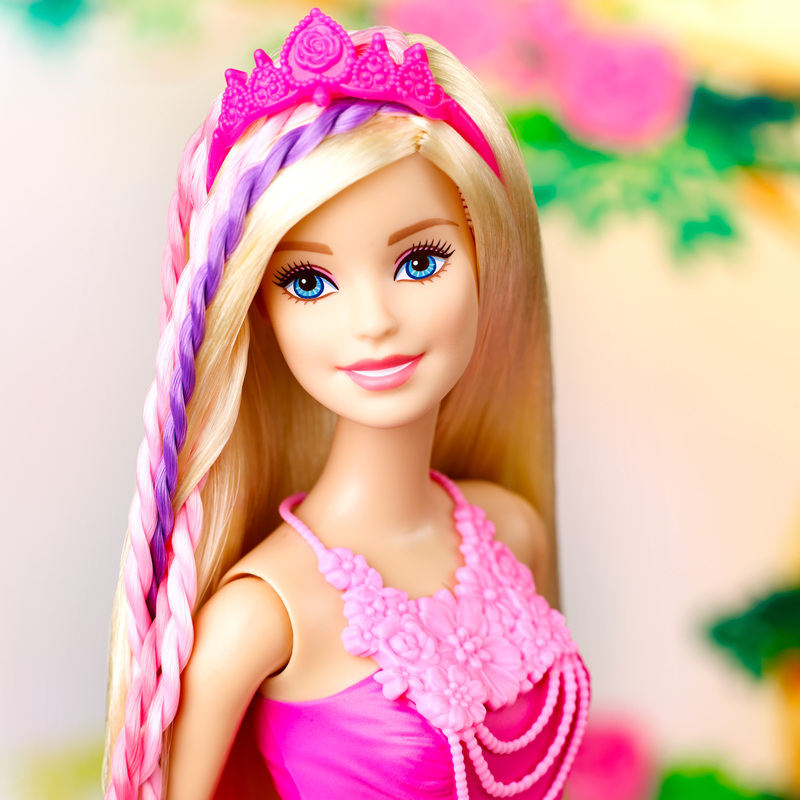 Cute Barbie Doll: It is the symbol of happiness in life. This means that you had a great past and you are also enjoying your present. A beautiful Barbie represents satisfaction. Your dream is trying to tell you to be happy with the things you have in your life. Barbie Dollhouse: House represents property. You may either buy a new property soon or you have some issues with your current house. Note down the list of challenges you are related to your house and try to fix these ASAP.